mmunic are an email marketing agency who are passionate about delivering beautiful and effective communication for all of our clients. 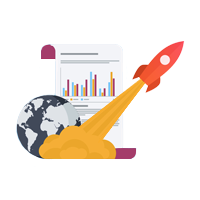 We know that the world of email marketing can be a daunting place, so we invite you to take advantage of our knowledge, experience and expertise which, coupled with our email marketing platform mmunicMail, takes the complexity out of email marketing making your communications impressive, effective and professional. The way your emails look in your recipient’s inbox is the key to your success. 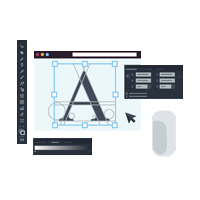 Our team of graphic designers are passionate about creating beautiful Email marketing services for you. Stand out from the crowd and entice your audience to engage. 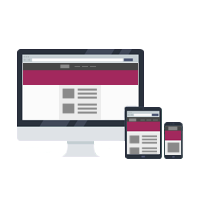 Our team hand-code all of our managed campaigns making them fully responsive to all devices. 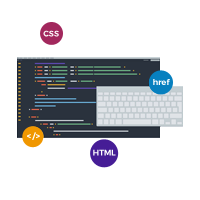 With years of HTML and CSS knowledge we make sure your email is fully compliant with the ever changing world of email marketing. Do you have the time to test your emails for rendering issues and spam traps? Our system cleverly integrates with a testing tool that renders your email in 30+ different email clients, letting you see that your campaign will reach the inbox and look fantastic. Are you doing more harm than good by not letting an expert send out your emails properly? DNS entries and SPF records contribute to the deliverability of your email – let us take the hassle out of your day by taking care of your sending. 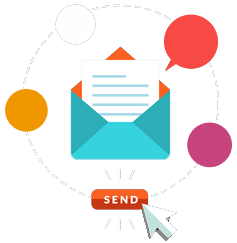 Email marketing services we have received from the team at mmunic has been first rate. From their design work to technical ability and marketing knowledge has all been invaluable to our business marketing strategy; which has paid dividends. What is GDPR and how does it affect Email Marketing? It’s all about design – Why do first impressions matter?